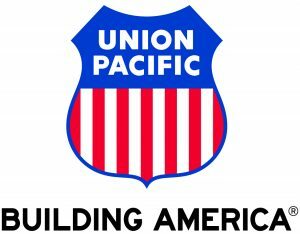 Tuesday April 30th We are kicking off Children’s Book Week with a special visit from Union Pacific Railroad! In a partnership with Scholastic and Safe Kids Worldwide, Union Pacific debuted a new book in December that teaches children about railroad safety. Join us for a guest reading and FREE COPY of “Clifford and the Railroad Crossing” at 10:30am along with a visit from Clifford the Big Red Dog! They will also have a table set up to hand out info about railroad safety, as well as distribute 350-400 copies of their “Clifford and the Railroad Crossing” book. Some of the books will also be in Spanish. This is an *exclusive* book that is not for retail sale – it can only be obtained directly from Union Pacific.